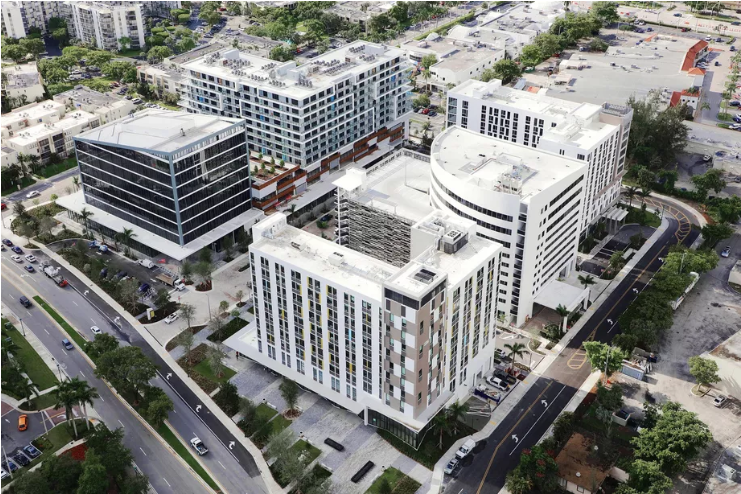 The highly anticipated Fasano Miami Beach just recorded a record-breaking sale for 2016, Curbed has learned, with Beach House 2 fetching $7 million, breaking down to a staggering $4,030 per square foot, a new milestone for Miami Beach in 2016. Part of the distinct Beach House collection, it’s one of five newly constructed two-story poolside and beachfront custom homes. Each unit has its own pool, plus a private sauna and spa therapy room. This particular residence has two bedrooms, two full bathrooms and three half-baths. The project being developed by HFZ Capital Group was formerly known as Shore Club (and then Fasano Hotel and Residences at Shore Club). It’s the first Fasano to debut in the United States and is known as one of Brazil’s elite hospitality and gastronomy brands. The development will have an 85-room boutique hotel and 67 residences, with interiors and architecture designed by Isay Weinfeld. Other property-wide amenities include a 250-foot-long pool (another record for South Beach), gardens by the esteemed Enzo Enea, and a state-of-the-art spa and fitness center. Completion is expected in the final quarter of 2018. The I Adore Miami is associated with the largest real estate brokerage in the world and the team has been recognized nationally for extraordinary professionalism and ranks in the top 1% of Realtors in the U.S. in terms of both sales volume and number of homes and investments successfully closed. The I Adore Miami team’s outstanding reputation has earned the attention, respect and repeat business of musicians, artists, actors, dignitaries, professional athletes, celebrities and prominent business leaders. Robot butlers are coming to this downtown hotel. 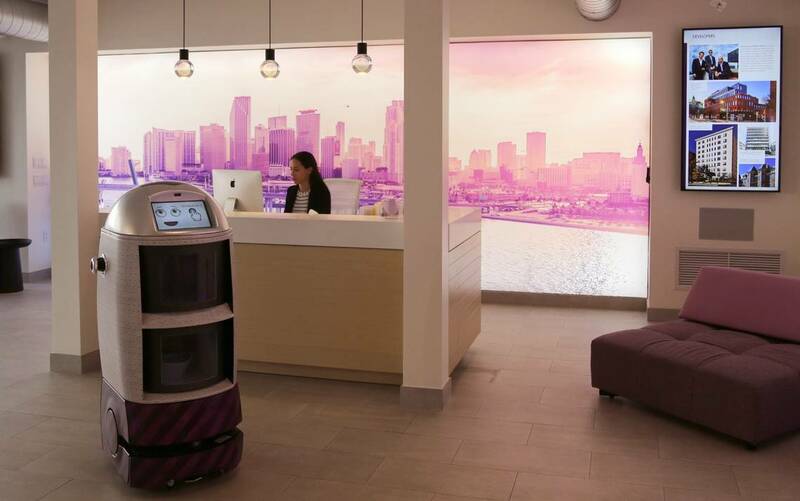 Is Miami ready for robo-room service?